Ever catch a glimpse of yourself in the mirror in the mid-afternoon and wonder why you look like you haven't slept in approximately a million years? 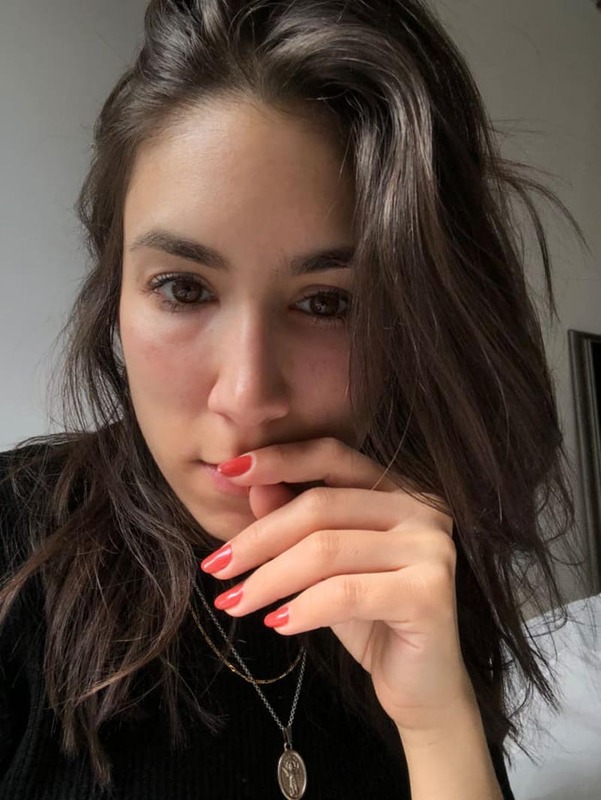 If I'm being honest, that was never me: For decades, I couldn't understand the women who'd spend hundreds trying to get rid of dark circles under their eyes when concealer and coffee were readily available — and then I turned 25. For the past five years since then, no matter if I'd woken up without an alarm or hit snooze half a dozen times in the morning, I had dull, dark circles making a home under my eyes. 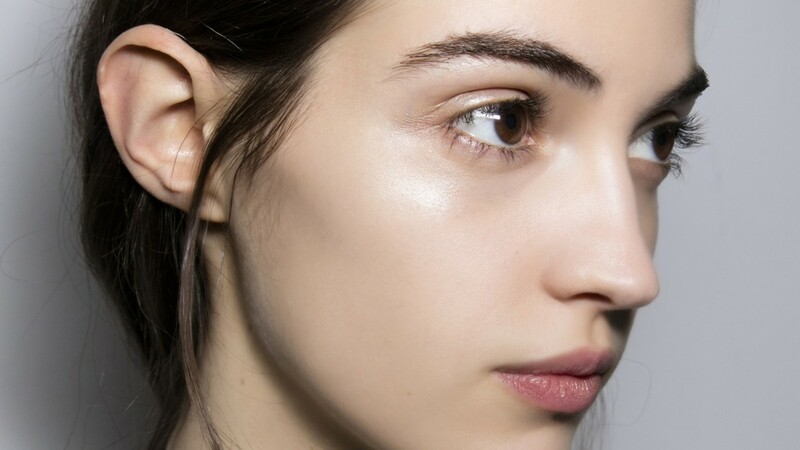 Suddenly, no amount of expertly layered concealer, refrigerated eye creams or dark-circle sheet masks could fix it. For two weeks before my best friend's 30th birthday, I'd even tried drinking 100 ounces of water per day as a Hail Mary, much to no avail. I resolved to tilt my chin up just a touch for every photo and pray that nobody asks about my sleep schedule. But last month, spurred by a conversation I'd had with a few friends while they were in town for Fashion Week — sample quote: "Guess how many hours I slept last night? Four! But you'd never be able to tell, right?" — I decided to bite the bullet and consider fillers. I'd gotten Botox twice before and even toyed with the idea of Lasik, but I never really thought about putting anything in my face. Not because I thought that concept was inherently bad, but rather, because I had some distant hope that my dark circles would one day excuse themselves as quickly as they had arrived. 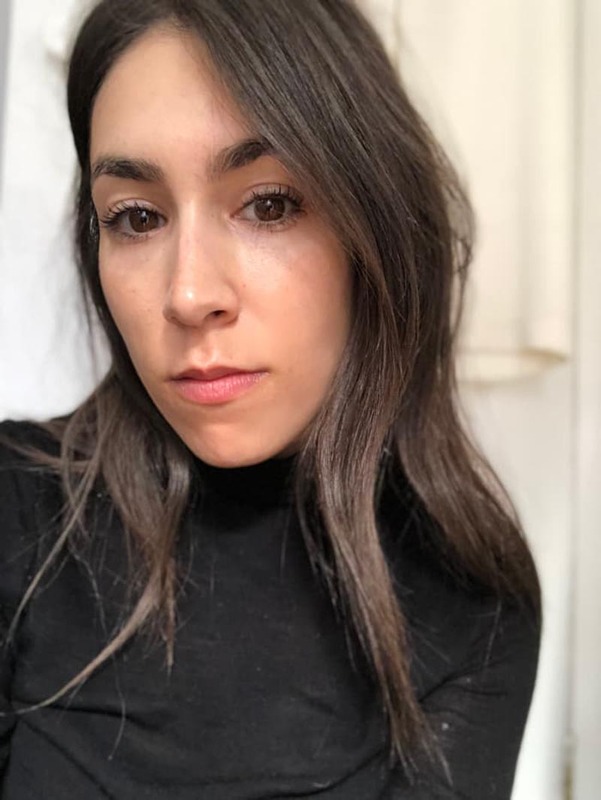 To answer my mother's only question: No, I didn't need fillers, per say, but I did want them, which was enough for me to call up Dr. Joshua Zeichner, Director of Cosmetic and Clinical Research at Mount Sinai, to see what he thought about the whole thing. Dr. Zeichner had seen me about a dozen times over the last few years for skin checks, Botox and other fun cosmetic consultations, so he knew what I was talking about when I said I just looked tired. 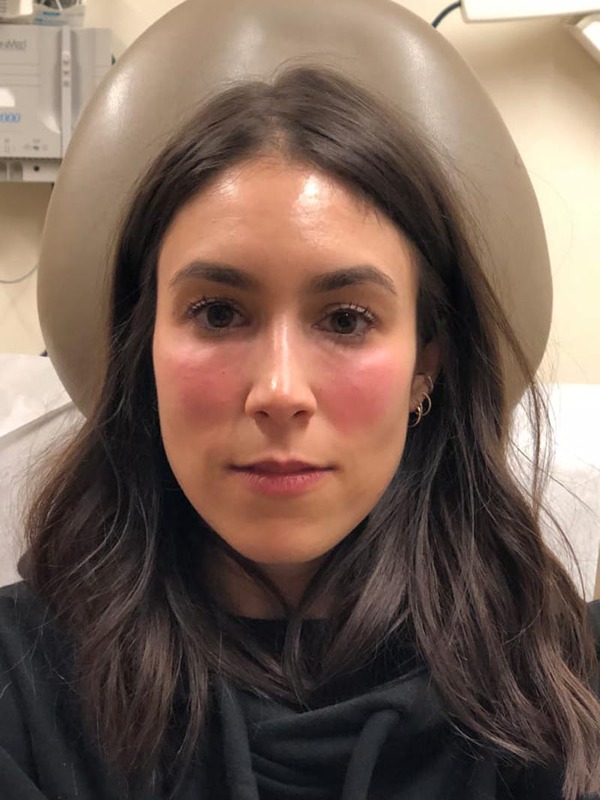 On a snowy, sleety, generally disgusting March day (your guess as to which one), I trekked about 90 blocks north to the Upper East Side to get fillers injected into my face. After a more formal consultation, Dr. Zeichner said I had what he called "a mix of tear-trough hollows and dark circles" that were creating the perfect storm of shadows under my eyes, making me look more tired than I was. Hyaluronic fillers like Restylane and Restylane Lyft — which are FDA-approved to add volume and fullness to nasolabial folds and marionette lines, and to add volume to the mid-face, respectively — could help fix it, at least for the one to two years after the treatment it's supposed to last. Here's a glimpse at what I looked like before, without a stitch of makeup. 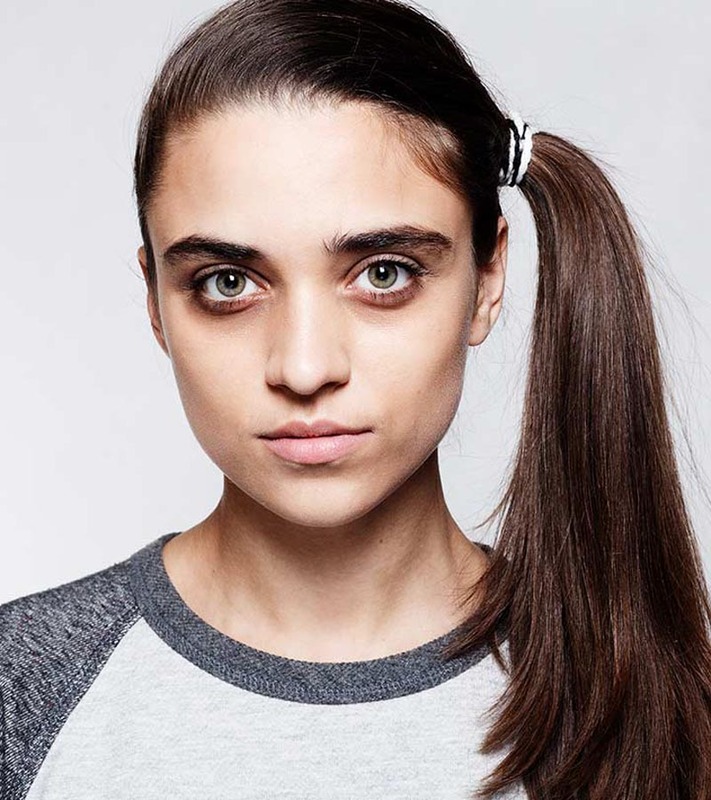 "You can have dark circles for a variety of reasons: You may have true pigment there — sometimes as the result of low-grade inflammation under the skin from aggressive rubbing, which causes your body to ramp up on pigment production. Or another issue, which is essentially your issue, is hollowness, which means there’s a shadow there," Dr. Zeichner explained. "Naturally, we have fat under the eye and in the cheek, and normally, this junction is smooth and contiguous. Because of genetics, some people are born without a smooth transition and have a hollow under eye appearance even from a young age." Or in my case, "cheek fat drops as we age, and this junction becomes more spread out so that you can see a separation between the undereye fat and the cheek fat." For most, it happens later in life, but I was lucky enough for it to happen at age 30 (thanks, Mom!). Still, the goal of undereye rejuvenation with injectable fillers is to smooth out this transition, Dr. Zeichner said. And as I'd come to find out, when you get fillers injected under your eyes, you don’t just get fillers injected under your eyes. Instead, to keep your face from appearing two-dimensional, it's important to treat the cheeks as well. "Some people just want to have their undereye treated, which creates a bit of a problem," he said before I made him promise he wouldn't make me look like a third-rate Chrissy Teigen. (Even second-rate would still be pretty gorgeous.) "If I just do that and I don't address the cheek at all, then your face would appear flat. Instead, I lift the cheek a little bit to improve the undereye itself." 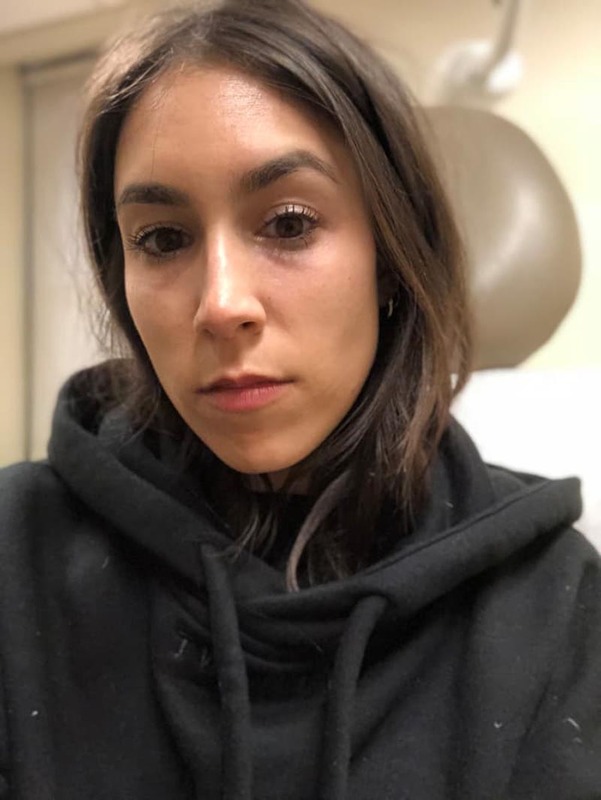 So there I was, sitting in Dr. Zeichner's office with numbing gel halfway down my face (see: above), preparing to Instagram Live the whole ordeal in the name of journalism, when he started answering a few more questions I instantly regretted asking. He told me quite matter-of-factly that for each injection, I'd feel a sharp pain, then some discomfort — then, here's the kicker! — "You'll hear a crackling sound as the product is injected." Oh. "It's because I'll be injecting deep, rather than superficially, which is usually done to fill fine lines," he explained as I involuntarily winced. "Injecting very deep helps lift the tissue above it so you can't see the product, and it gives a more natural result. For this area, superficial injections would only weigh the skin down rather than plump from within." This also means the risk of temporary bruising is higher, but still very small. Other risks include an infection at the injection site, scarring and in severe cases where blood flow is cut off, skin necrosis. By now, about a hundred or so people had tuned in (it was my first Instagram Live, so sue me) and I felt a responsibility both to them and to my camera roll to keep going. Luckily, both Restylane and Restylane Lyft have a numbing agent in them, so the pain decreases after each syringe. After cleaning my face twice with surgical grade cleanser, Dr. Zeichner studied me once again, apologized (as one does before pricking someone's face with a needle), and went to work. My first thought: The pain level was about a three, but the crackling is something else. It's similar to the sensation you get when you crack your neck, but it's in your cheek and much less satisfying. After each injection, he'd massage the mostly-numb area to be sure it was flowing into my hollows the way he wanted. 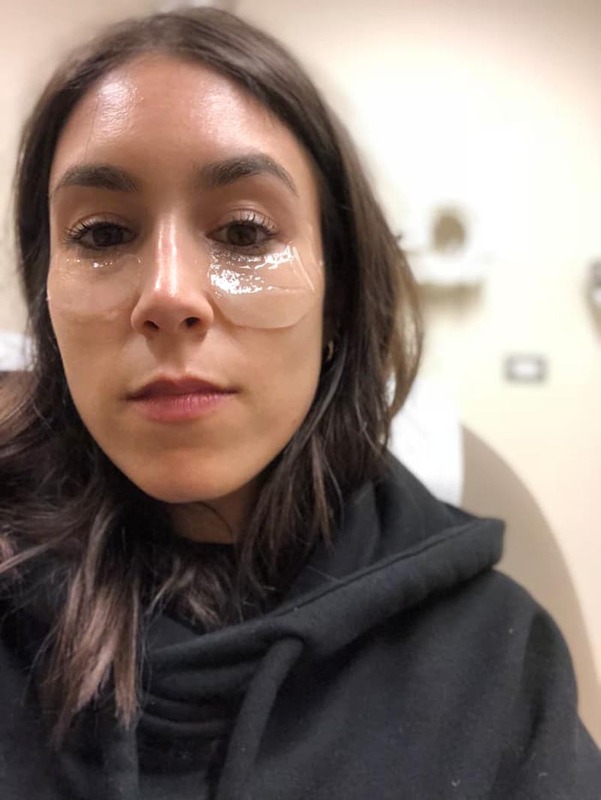 "The clear gel is made out of hyaluronic acid, a sugar that your body naturally produces, and immediately after injecting, it's very malleable," he explained. 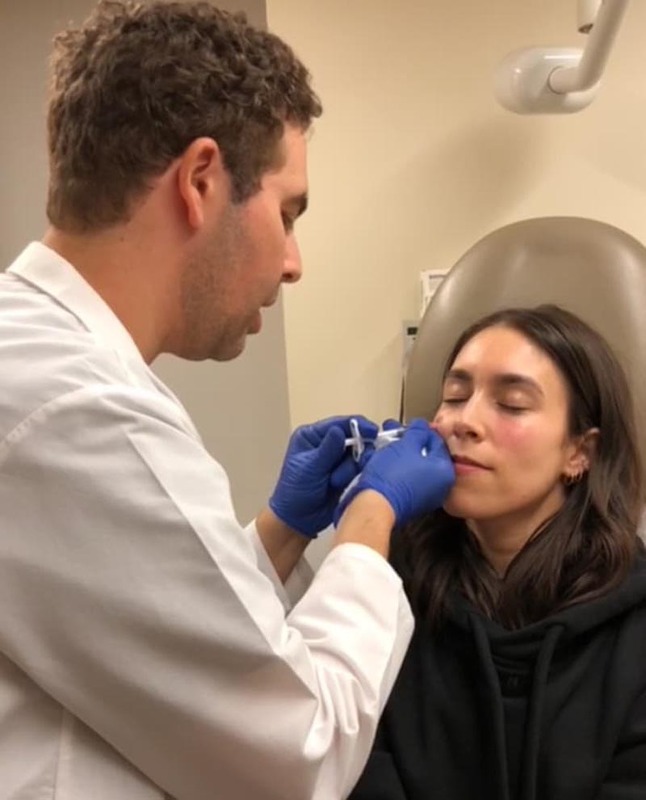 Over the course of the 15-minute treatment, Dr. Zeichner would administer a total of 17 injections using two syringes, or the equivalent of 2 mL of hyaluronic gel — first starting with Restylane Lyft, then with Restylane for touch-ups. "I use Restylane Lyft to give the greatest amount of support where I need it, like in the cheek, then I use Restylane, which is a finer product, in areas where there is thinner skin and less fat," he said. "And while some doctors prefer to use fewer injection points to decrease swelling, this allowed me to be as precise as I could be in sculpting the face." Naturally, I worried he was going overboard. The total cost, had I not been afforded this opportunity by Dr. Zeichner to receive the treatment for free? A pretty penny: about $2,000, or $1,000 per syringe. After correcting for any asymmetries, Dr. Zeichner handed me a mirror to be sure I liked what I saw, warned me that I'd be red and swollen for the next 24 hours, and sent me on my way with two ice packs. He recommended I skip any workouts for a few days to minimize the chances of bruising, and advised I try to sleep on my back, propped up if possible. Later that night as I sat still swollen and red, I rejected my sister's FaceTime call for fear that she was right and I probably did too much and I just wasn't in the mood to be ugly and get yelled at. But the next morning, I woke up face-down on a stack of pillows, so puffy that I couldn't FaceTime Dr. Zeichner fast enough. Luckily, he talked me off the ledge: "Hyaluronic is essentially a sponge that attaches to water, so it's normal for injected areas to become a little puffy when you’re retaining fluid, or when you first wake up." And on the off-chance I remained puffy — or it settled to reveal some bumpiness — you can correct for it using an enzyme called hyaluronidase, which can be injected in small amounts to very specific areas to improve an irregular contour or even-out an asymmetry. "Even the best artist needs to use an eraser every once in a while," explained Dr. Zeichner. I kept this excuse in my back pocket when my mom scolded me, as moms do when you alter the face they gave you ever-so-slightly. Still, it's been a few weeks, and no such eraser was needed. In fact, unless you tuned in to my Instagram Live broadcast, you'd probably be none-the-wiser. Though I do still notice a bit of pigmentation below my eyes, the pesky shadows are just about gone; Dr. Zeichner stayed away from injecting too far into my tear trough so that it looks natural, which means I'll never be fully rid of them. But I prefer it that way. He reminded me, "I told you I didn't want to make you look like anyone else!" And now, if I forget my trusty NARS Radiant Creamy Concealer (it's liquid gold if you ask me), I don't panic. Talk about peace of mind.